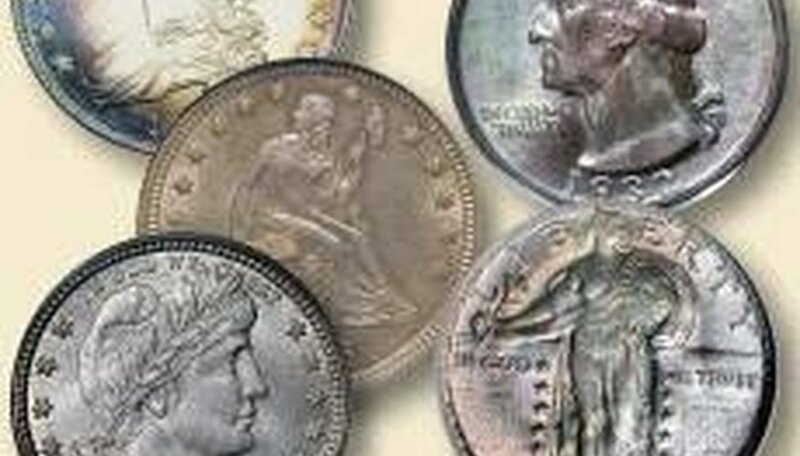 Not only is cleaning coins never recommended, cleaning can actually substantially reduce a coin's value as a collectible. 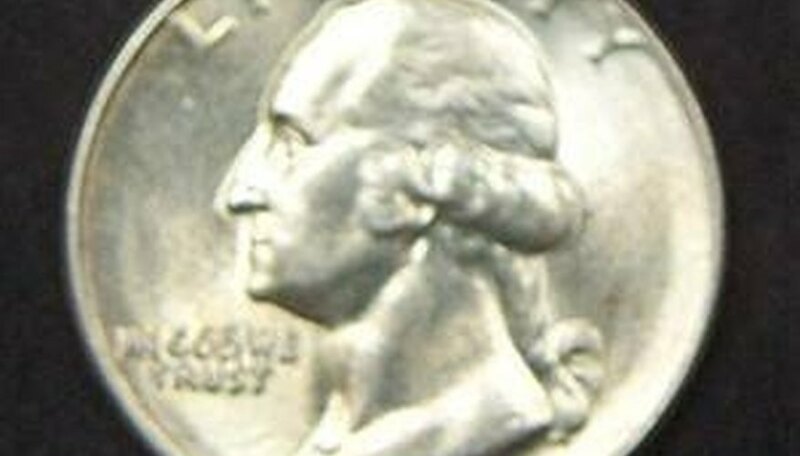 Natural oxidation such as the "tarnish" on your silver quarters may appear dirty and ugly to the untrained eye. But in reality, intact "toning" is considered to be quite attractive by collectors, and actually can greatly increase the coin's value. 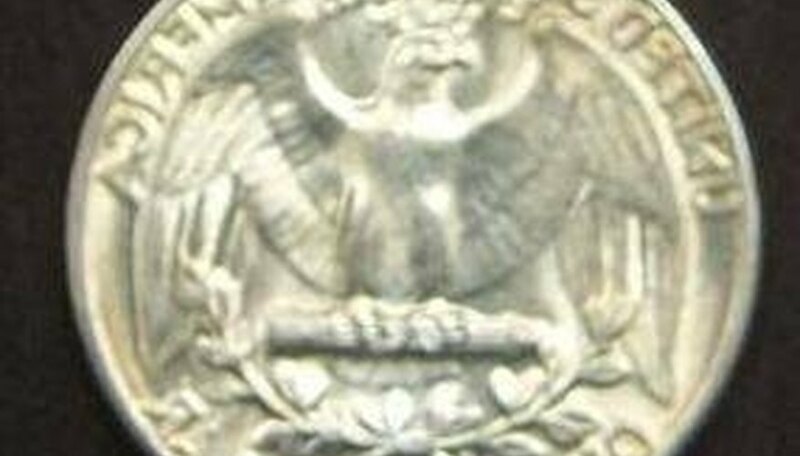 Removing the toning will not only devalue the coin, but will damage its surface as well. No polishes, chemicals, dips or abrasives should ever be used to clean your quarters, or any other coins. Unless you're helping your child start a coin collection and you have a phobia about the germs and filth present on circulating coins, don't clean the quarters. However, if you really must wash them, then use this method, which will minimize the risk of causing damage to them. Wash your hands with soap and warm water to remove any grit and oils from your fingers. 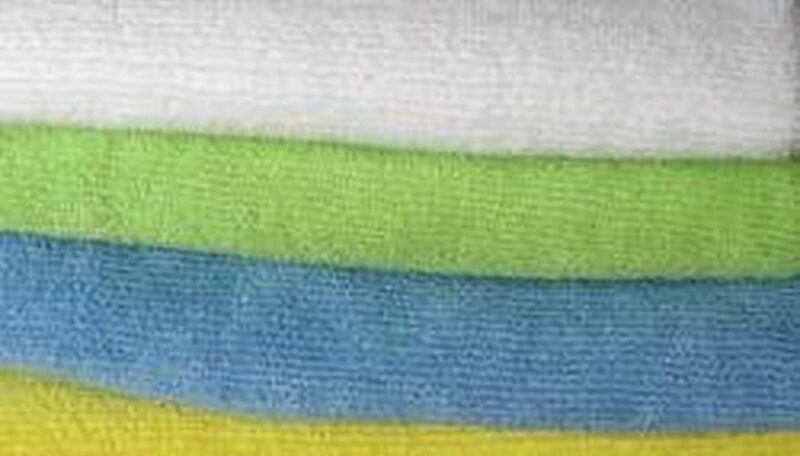 Prepare your working area by laying down several layers of thick towels flat across the surface. This will provide a soft landing place for any quarters that you might drop, as well as an area for them to dry on. Pour some warm tap water into a small plastic bowl or container. Do not use metal, glass or china because their hard finishes will scratch your quarters. Add a tiny squirt of mild liquid dish detergent to the water. Pour distilled water into a second plastic container for the final rinse. If you don't have distilled water, hot running water will have to do. Immerse a single quarter in the warm soapy water. You will be washing your coins one at a time so that they do not come into contact with each other. This will help to avoid dings, dents and scratches. Gently rub the back and front of the quarter between your fingers to remove any gunk or stickiness. Work in an outward direction, from the center of the coin to its edges. Just push the grime over the side of the quarter's edges. Avoid sliding debris completely across the surface of the quarter. Rinse the coin with warm running water. Rub it gently until you can feel that no soap residue remains. Don't rub it if you feel anything gritty, because rubbing the grit on the quarter's surface will scratch it. Instead, move the coin around under the running water to try to dislodge the grit, and touch it gently if necessary to free it from the quarter. Swish the quarter in the distilled water to remove contaminants and chlorine residue present in tap water, holding it gently by its edges. From this point on, take care not to touch the coin anywhere except on its edges with your bare fingers. If you don't have distilled water, then swish the quarter around under hot running tap water. Set the quarter on a clean towel to dry if you rinsed it with distilled water. 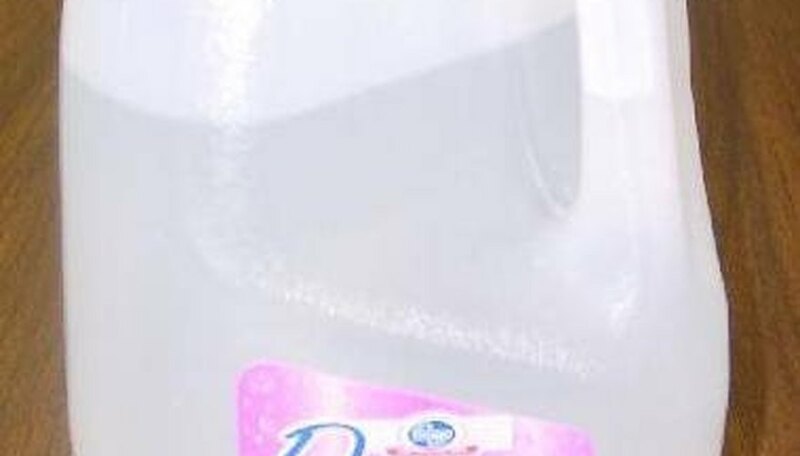 Don't worry about spots, because distilled water doesn't contain impurities and minerals that cause water spots. If you used hot tap water for your rinse, gently pat the quarter dry with a clean, soft, dry cloth. Be very careful not to rub the coin. Repeat Steps 4, 5, 6 and 7 for each of your remaining quarters. If you discover particularly stubborn grime on one, set it in a plastic container of its own to soak for awhile, and try washing it again. Always handle your quarters by their edges only if your hands are bare. If you don't plan to spend a coin, then never touch any other part of it. It's really best to handle them by their edges, while wearing white cotton gloves. Dampness damages coins over time. Ensure that your quarters are completely dry before you store them.